Our New Mexico frames a relief image of a cinnamon plant within a slender heart-shaped form, then hand casts in pewter to create these dramatic heart earrings. 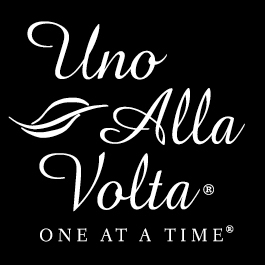 These heart earrings are handcrafted exclusively for Uno Alla Volta. 2 in. long, wires.